It is 1876 in Independence, Missouri, the starting point of three great westward trails. For many, these well-worn roads bring the promise of a better day, for others they bring the end of their dream, and for some… they bring both. 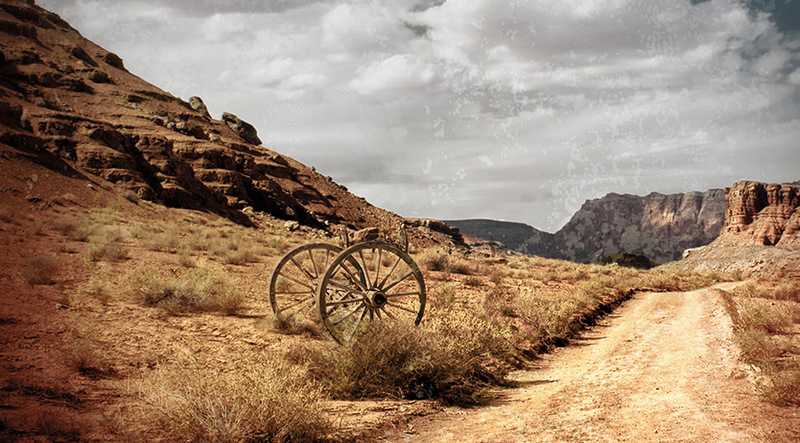 In a whirlwind of desperation and determination, two children have jumped headlong into an epic adventure through the late 19th century American frontier; one that will shape, and perhaps even take, their young lives. A fireball of a 12-year-old girl, and daughter of freed slaves, Joey has become a surrogate mother of sorts to the son of a white seamstress who had taken her in when she became homeless following the death of her mother. In a tragic twist of fate, the young boy’s mother has also fallen ill and Joey makes her a deathbed promise that she will care for him no matter the cost. Once again homeless, and now with an additional life to fend for, Joey resolves to brave the American expanse in search of her long absent father, who had left her and her mother years earlier to seek a new life out West. She has continued to cling to his only letter, sent three years prior from gold country, Paradise, California. With the equally horrific threats of starvation or life in an orphanage, Joey and Jamie stow away on a wagon-train headed for Oregon. It doesn’t take long to realize the gravity of their situation as they are still without food and are now forced to evade capture by fellow travelers who would send them back to Independence. Forced to go it alone, their troubles are only beginning as their journey will test them to their limits, pitting them against the forbidding landscape, hostile wildlife, and nature’s fury. Along the way, they will encounter a cast of colorful, as well as nefarious characters, and must learn who, and when, to trust. The high adventure of this thrilling and emotional tale is set against the vast, barren yet beautiful wilderness creating a cinematic backdrop upon which a truly heartfelt story of love, loss, and belonging unfolds. Planned for wide release, the film targets a broad audience as an adventure/historical drama with themes of family, loyalty, loss, and perseverance. Featuring an ethnically diverse cast and children in prominent roles, including a strong, young female lead, the film is positioned to draw interest across a large demographic. It is anticipated that the film’s setting, sentiment, and subject matter will resonate with audiences of all ages, including families as well as adventure/period film buffs. The market for feature films starring children in expansive adventures is relatively underserved. Add to that a late 19th century setting and Paradise uniquely fills a neglected niche. The epic nature of the story offers the opportunity to capture breathtaking visuals and panoramic vistas of the American frontier following our young adventurers on their journey. A majority of the film can be shot throughout New Mexico, where production can be centered, taking advantage of any available tax incentives. 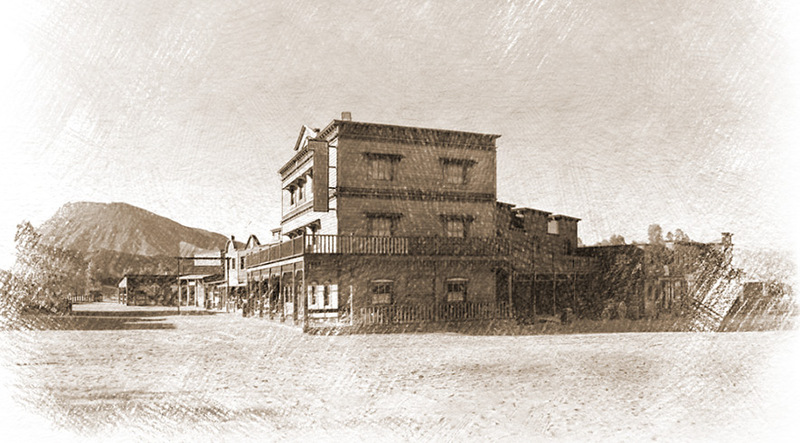 The film opens in the bustling little town of Independence, Missouri where the Oregon, Santa Fe, and California trails commence. Throughout the 1800s, Independence served as a rendezvous point and final supply stop for thousands of Americans before heading westward into the unbridled American frontier. 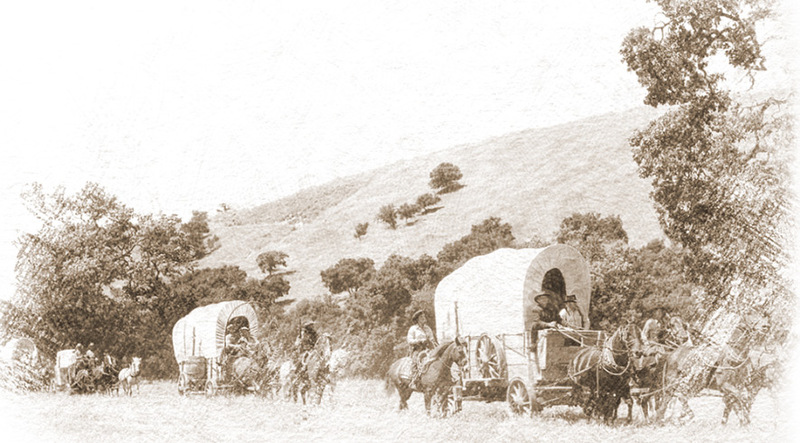 Our travelers follow the Oregon trail through the foothills of the Rocky Mountains, visiting several forts along the way, and ultimately taking the California trail southward through the Sierras to Paradise, CA.